Espresso is everywhere. It’s certainly the foundation of how people drink coffee in Europe, and increasingly further afield. But what actually is espresso? Espresso is a dark, concentrated liquid that is “pulled”, with enormous pressure and skill, through powerful, purpose-built machines. In comparison to coffees brewed without pressure (such as with a pour-over brewer or French press), the drink produced by an espresso machine is much shorter, darker, and stronger in flavour. It’s consumed either straight-up, or lengthened with steamed milk, or sometimes hot water. These styles of consumption form the vast majority of drinks we recognise on menus; from the beloved cappuccino to the refined flat white. 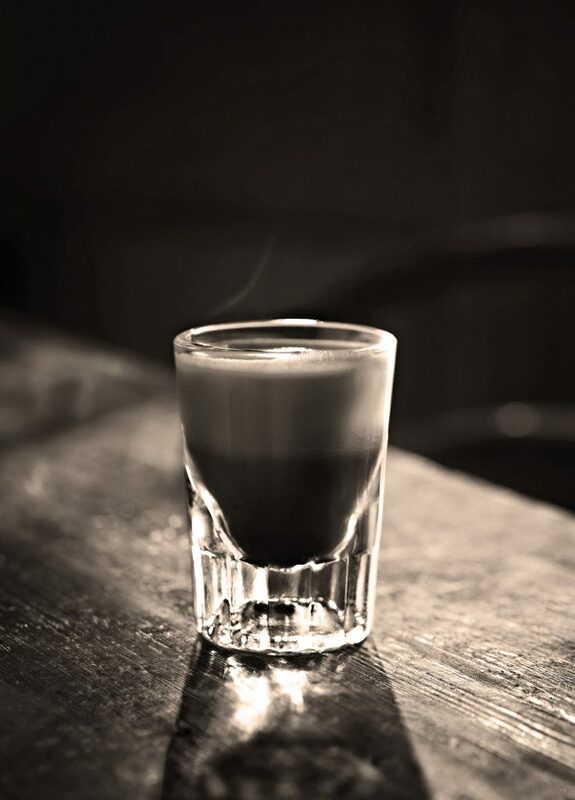 Espresso is, in short, very popular, very important, and very – well – short. 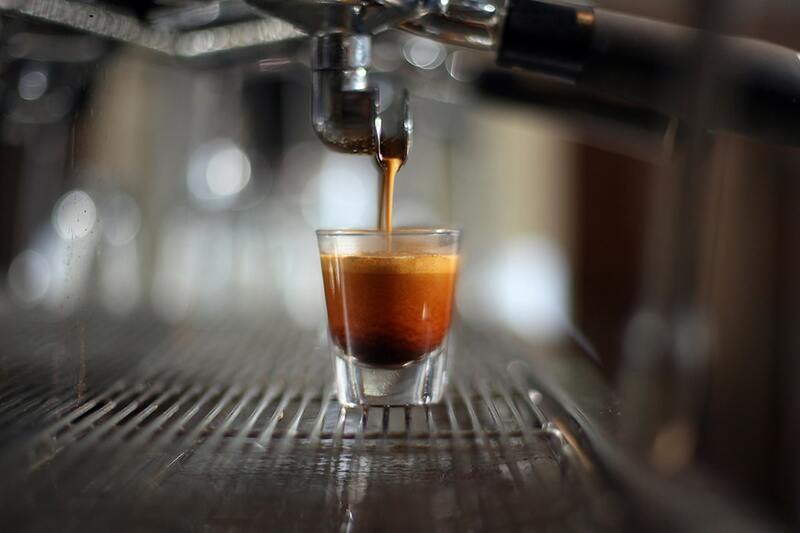 While a prescriptive recipe for espresso doesn’t actually exist, the parameters are generally understood to be: filtered water (so that as much of what’s in the coffee can be extracted as possible), pulled at the correct temperature and pressure. Each element has an enormous impact on the final product – even the water. This is why pulling good espresso can take a lot of practice and determination on the part of the barista. 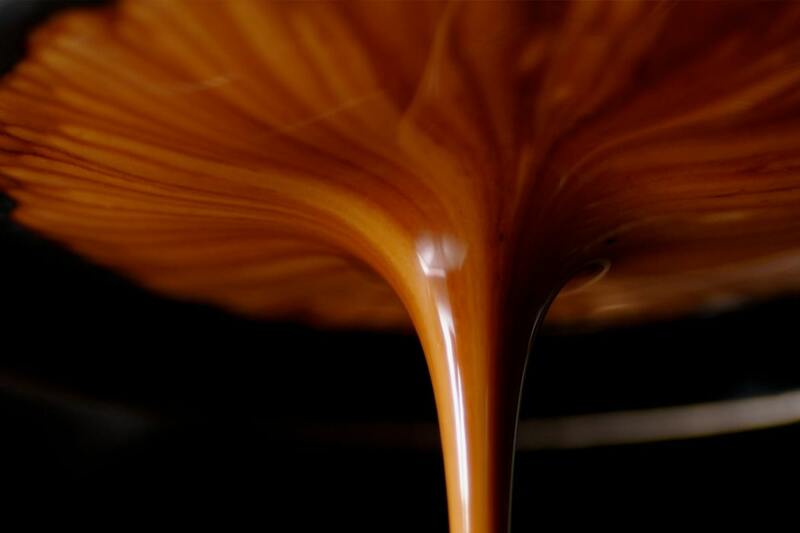 With all that in place, shot of strong, aromatic espresso is produced. It is usually poured straight from the machine into a pre-warmed cup or ‘demitasse’ (a tiny cup meant specifically for espresso). Good espresso depends on a complex relationship of different ingredients and factors. The final product should have a powerful aroma, a good balance of acidity and sweetness with a pleasant bitterness. But how to recognise good espresso? Just look for the rich, hazelnut brown surface, known as crema. This silky, golden emulsion of naturally occurring oils in the coffee bean happens under the incredible pressure achieved by the espresso machine. 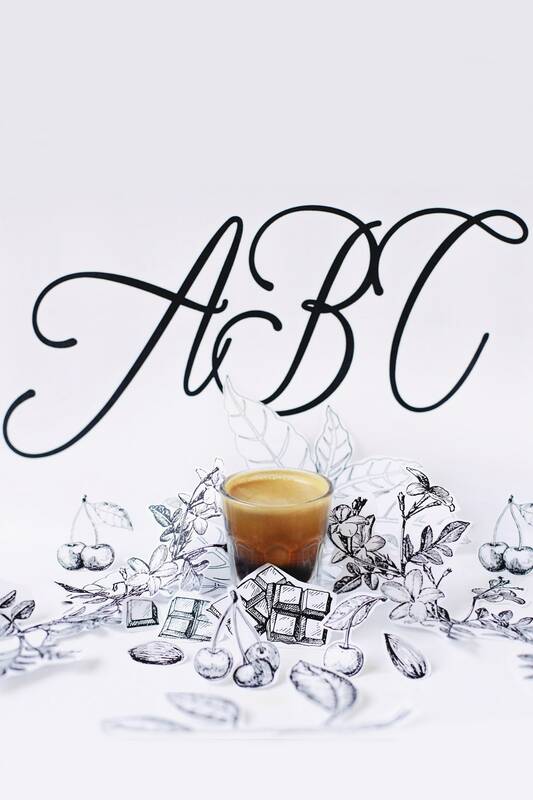 It is the calling card of good espresso, and something that sets it apart from any other style of brewing. There are three key things to look for in an expertly prepared espresso Aroma, body and crema can help you recognise what a good espresso looks like. Espresso or ristretto – what’s the difference? Here's everything you need to know about the shortest member of the coffee family - the ristretto.